EU tyre ratings - the EU has introduced tyre ratings to help you make an informed choice when purchasing tyres. Tyre performance is rated in a similar manner to the energy ratings found on household energy appliances. Fuel efficiency efficiency is a measure of the tyre's rolling resistance. 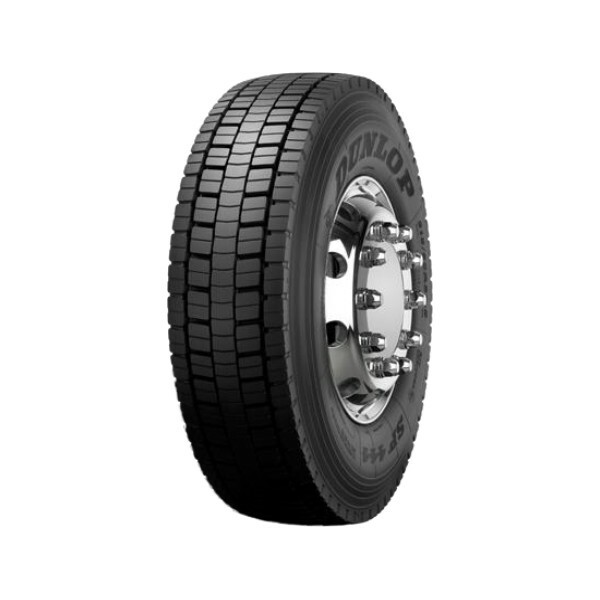 A tyre with low rolling resistance is more fuel efﬁcient since it requires less energy to roll. Fuel efﬁciency is rated from A (highest rating) to F (lowest rating). Class G is not used for truck tyres. Wet grip is a measure of the tyre's braking ability on wet roads. Wet grip is rated from A (highest rating) to F (lowest rating). Class G is not used for truck tyres. The external noise generated by the tyre, measured in decibels. The sound waves denote noise performance from 1 (quiet) to 3 (noisy). EU tyre ratings can differ from one size to the next. If you have not specified all five parts of your tyre size, we display the range of applicable values for the tyre design.